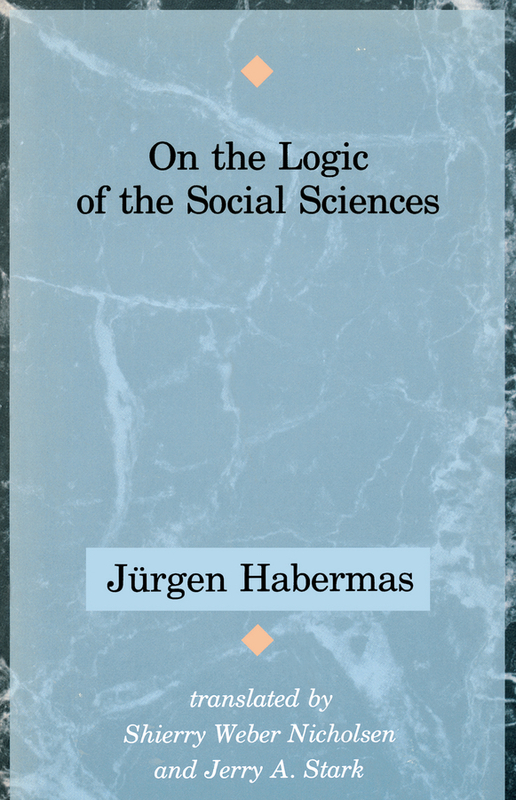 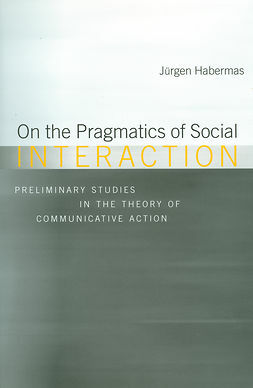 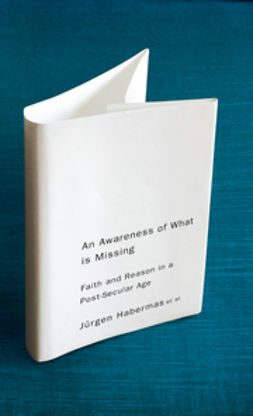 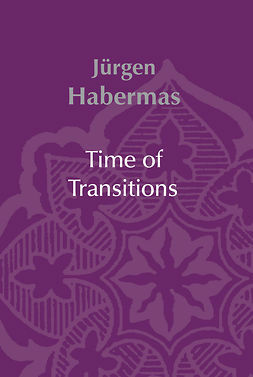 In this wide-ranging work, now available in paperback, Habermas presents his views on the nature of the social sciences and their distinctive methodology and concerns. 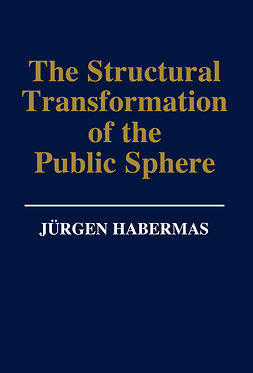 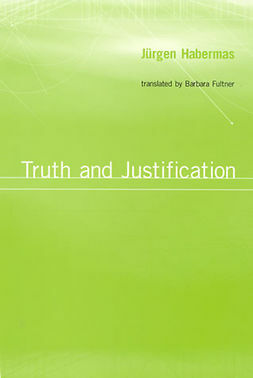 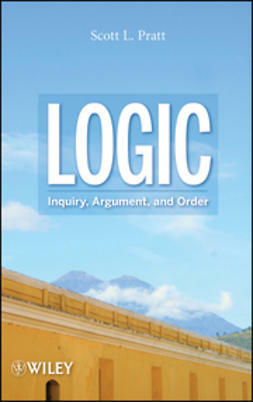 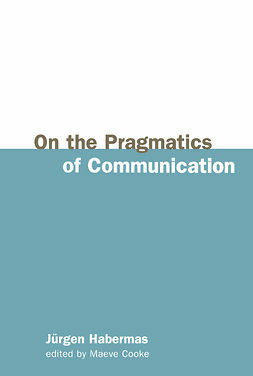 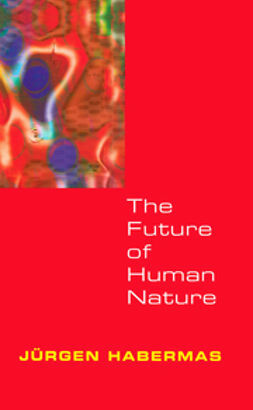 He examines, among other things, the traditional division between the natural sciences and the social sciences; the characteristics of social action and the implications of theories of language for social enquiry; and the nature, tasks and limitations of hermeneutics. 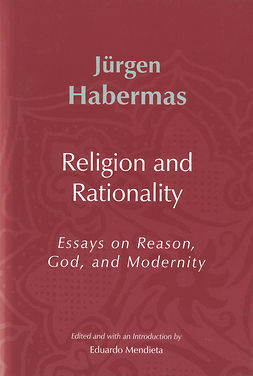 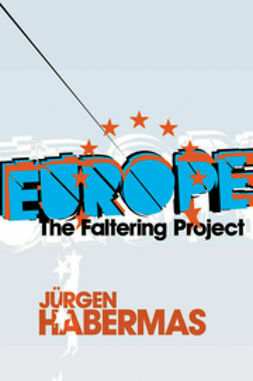 Habermas' analysis of these and other themes is, as always, rigorous, perceptive and constructive.